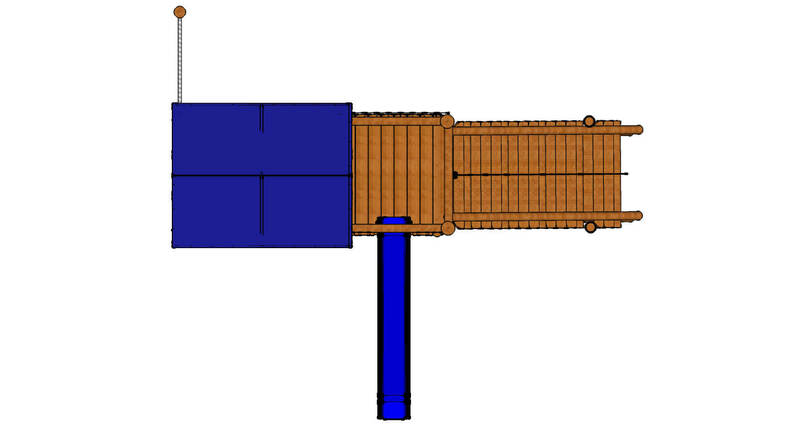 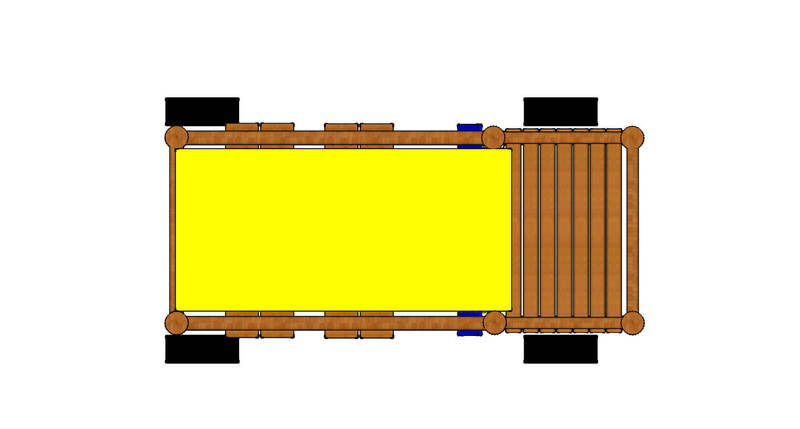 The Titanic 1 is a designed around the look of a ship, as described in its name. 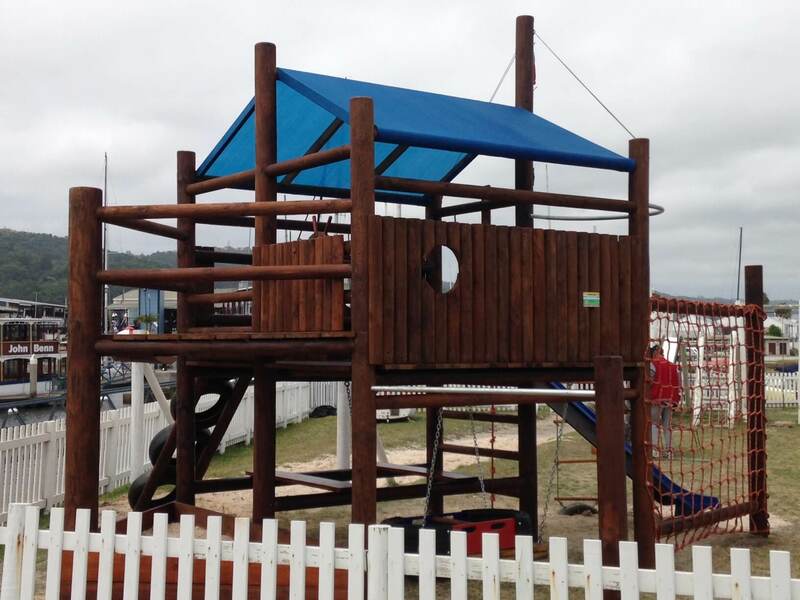 A very popular theme design capturing the imagination of the kids in the sea being pirates. 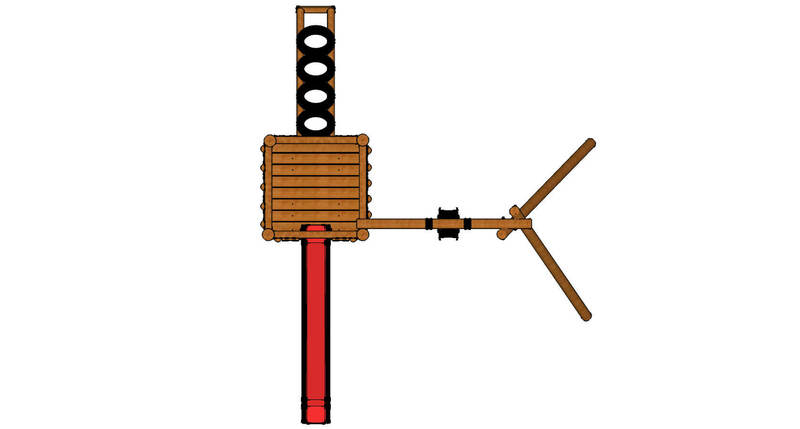 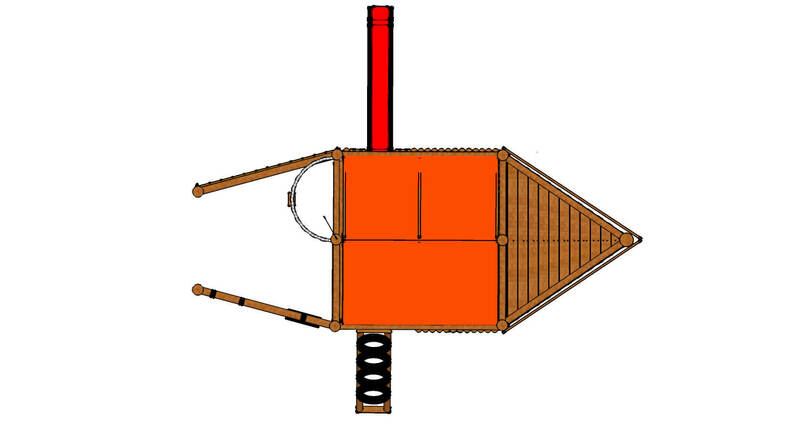 A mask to mark your ship, ship wheel for the captain to steer his way and a deck to hold all your crew. 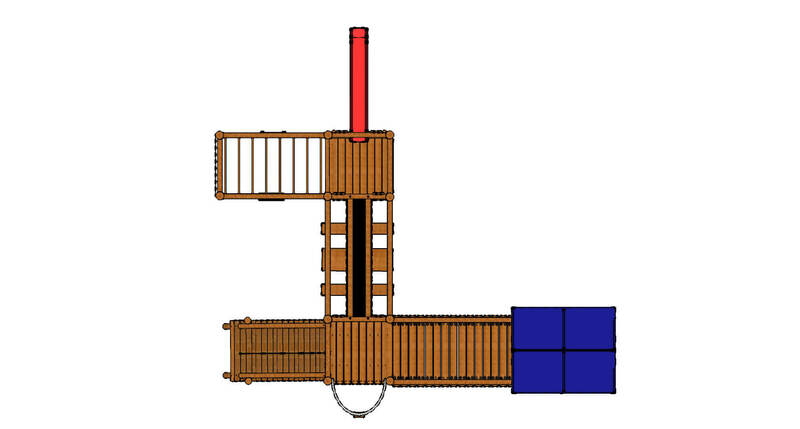 Slide off into the big blue sea if you are no longer needed on deck. 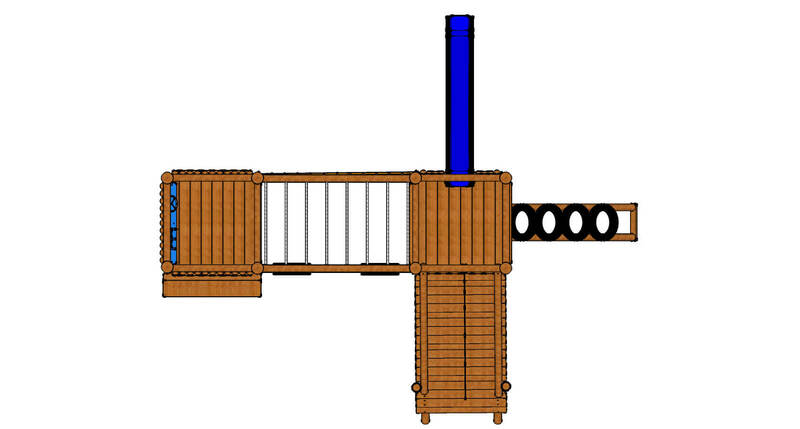 Swingboat, table and chairs underneath the deck and a lovely triangular sandpit for the younger kids. 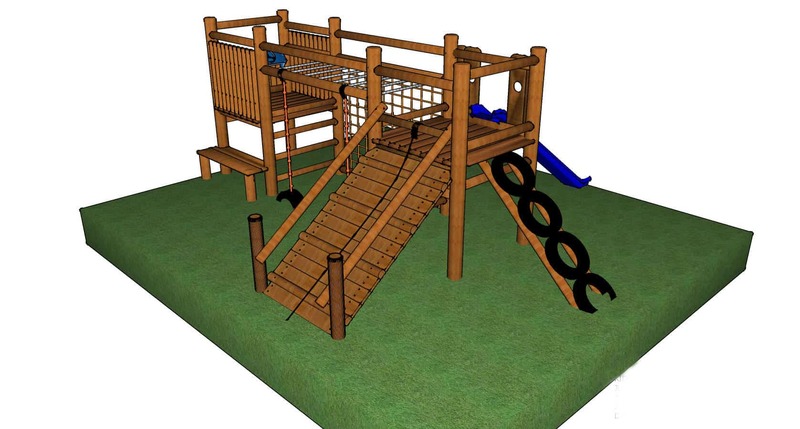 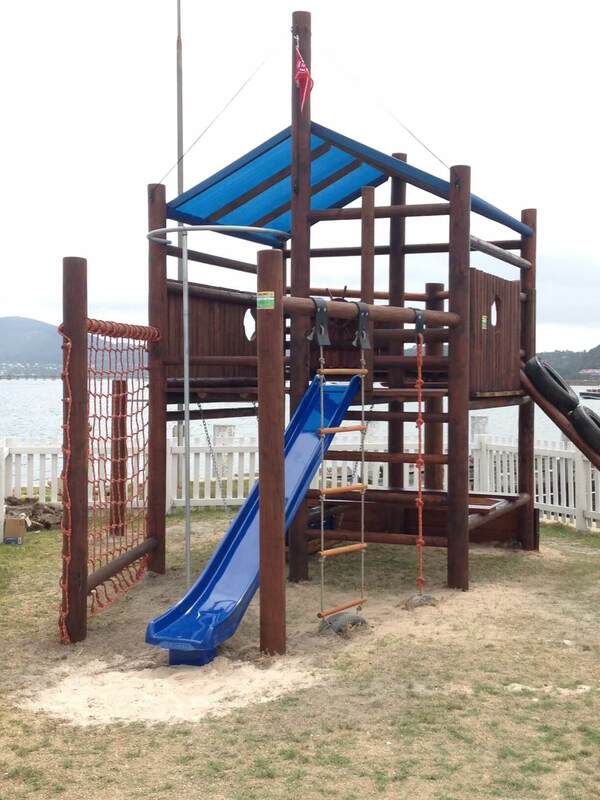 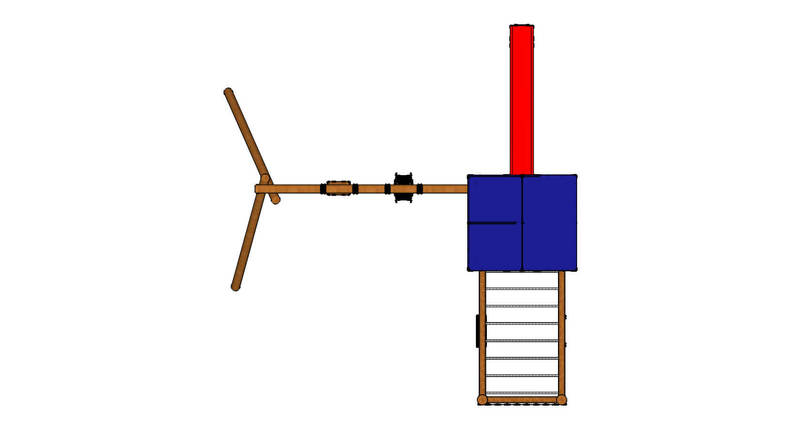 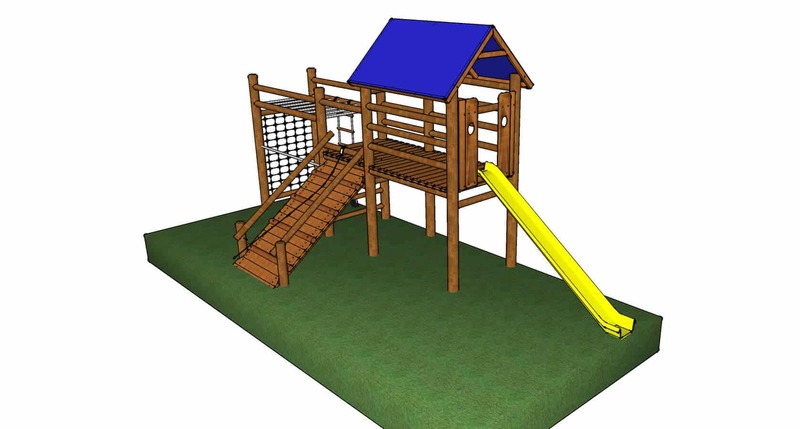 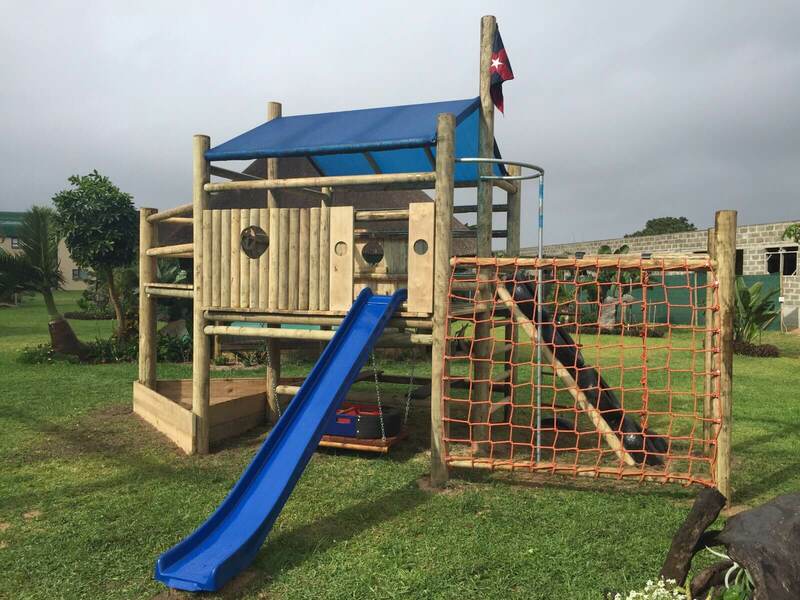 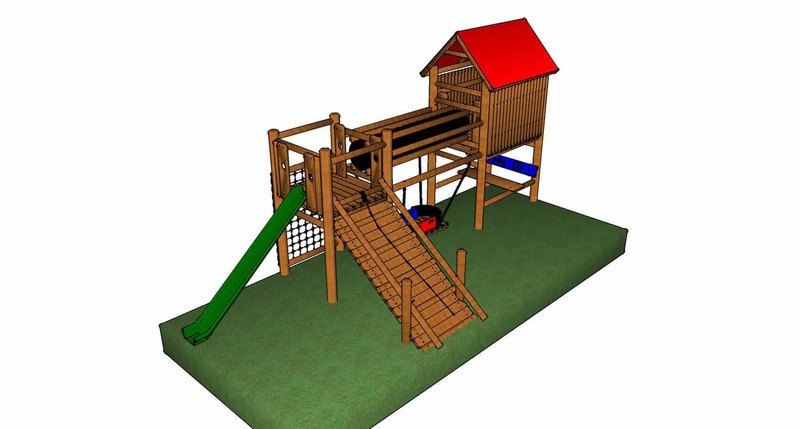 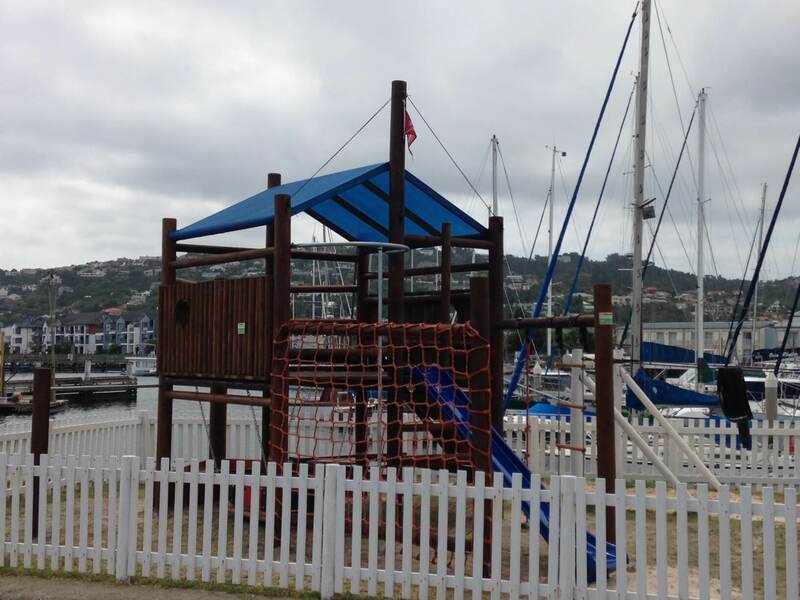 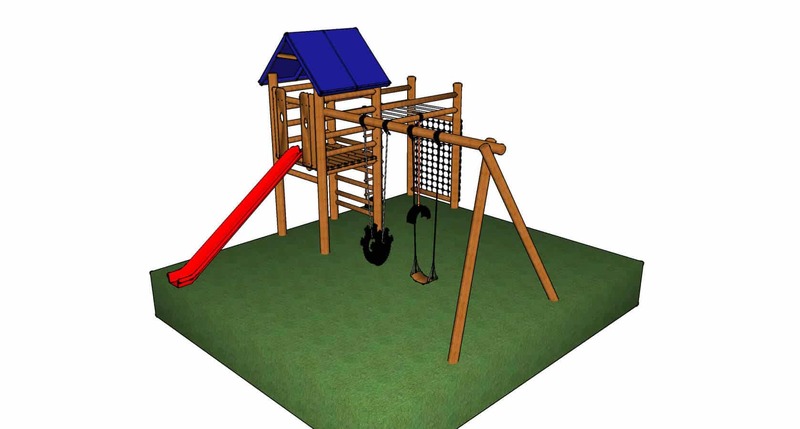 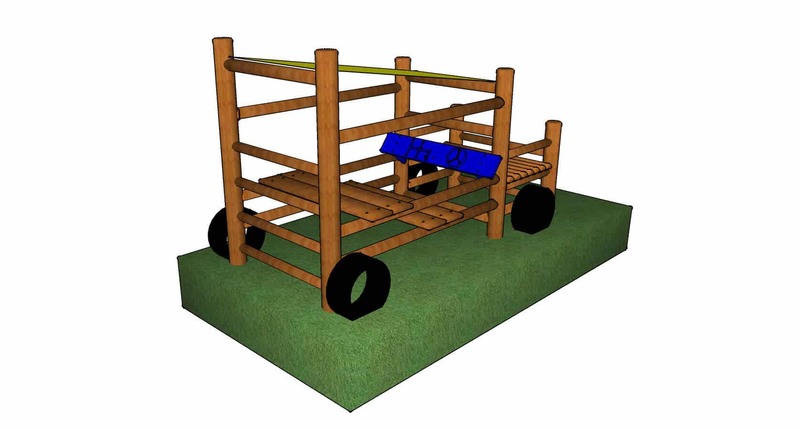 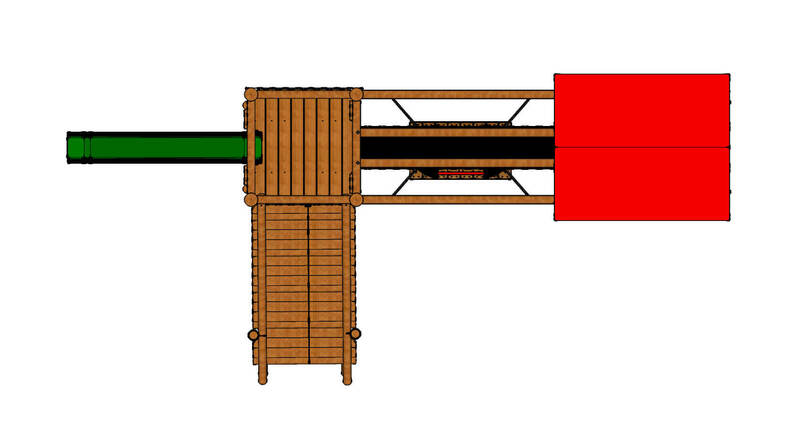 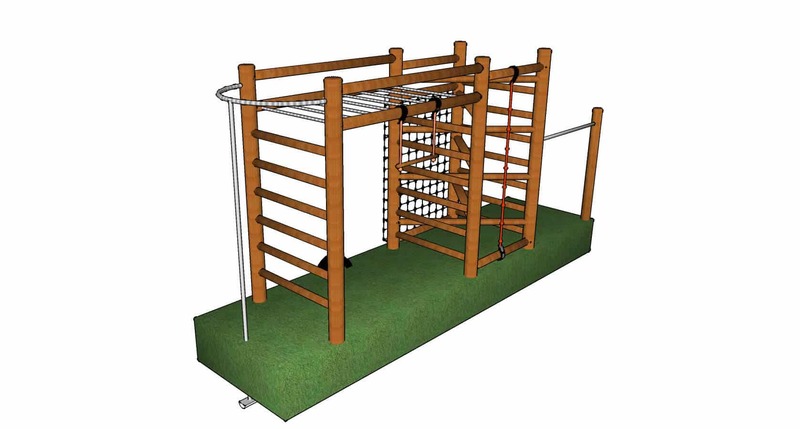 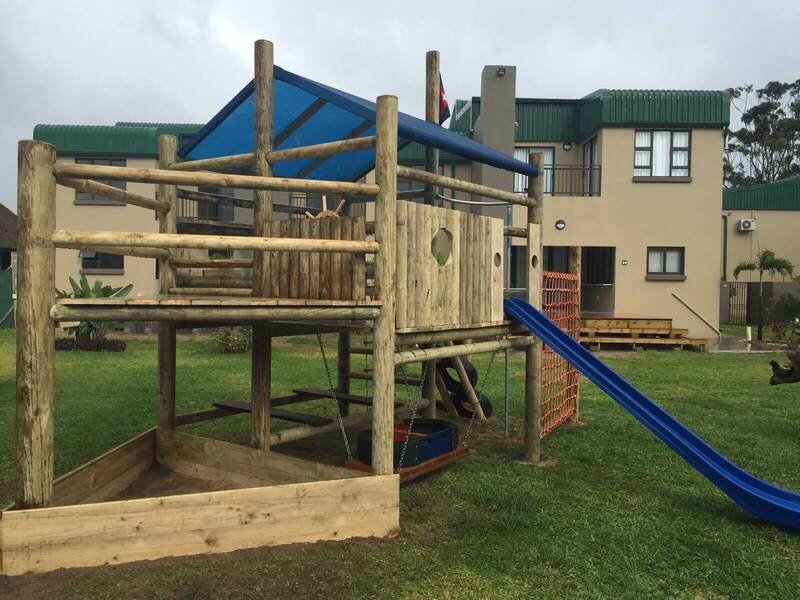 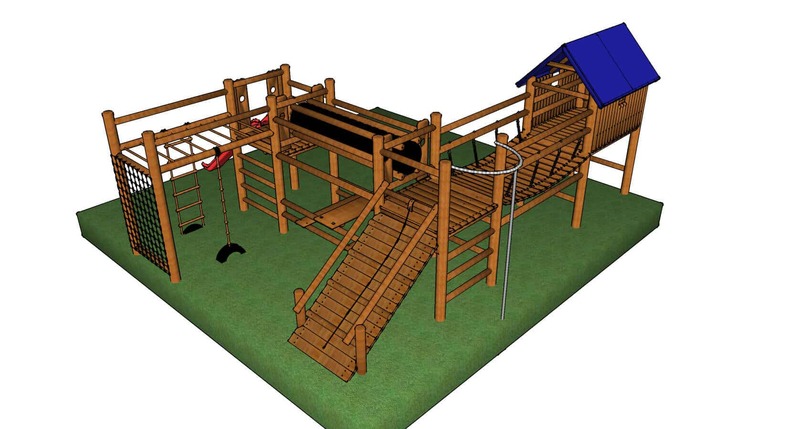 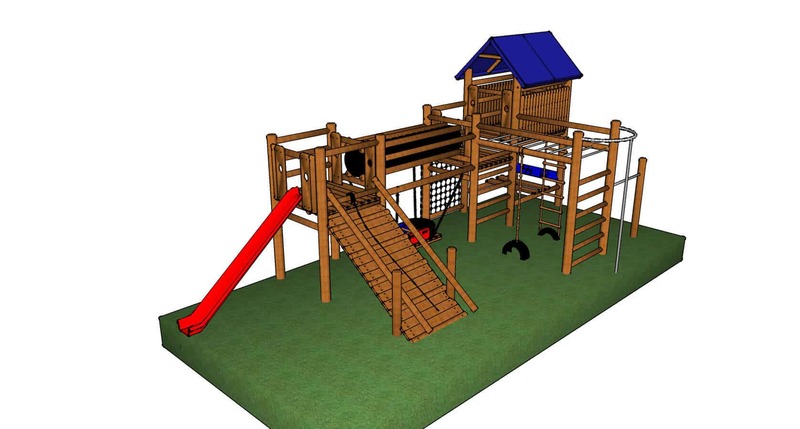 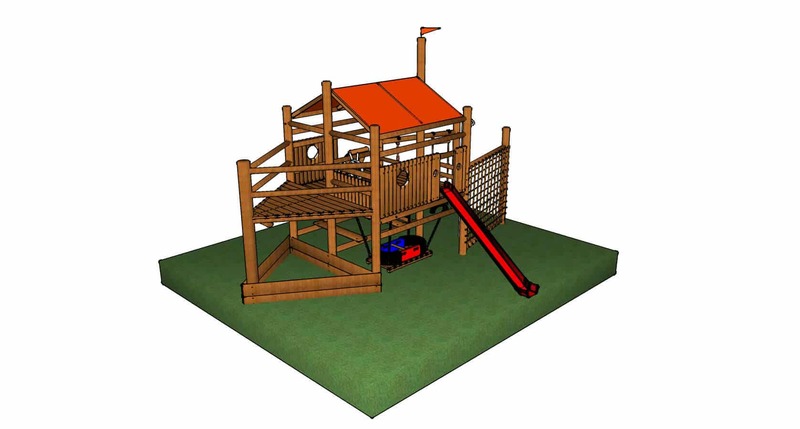 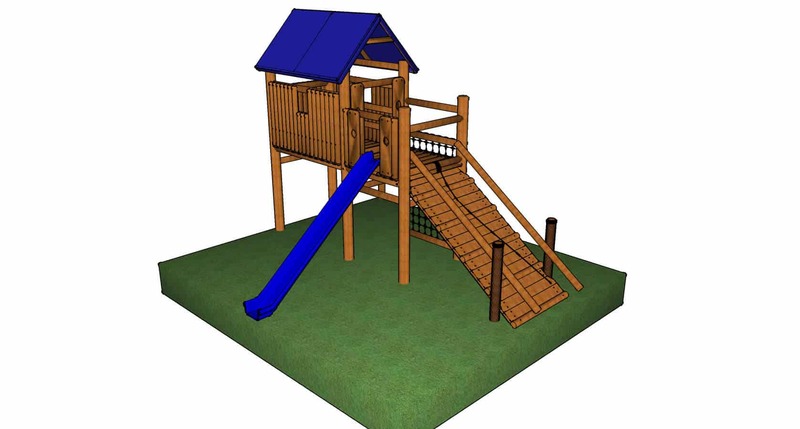 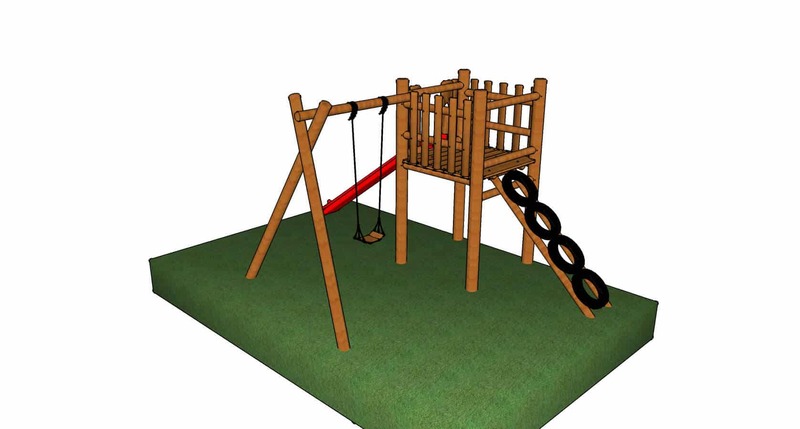 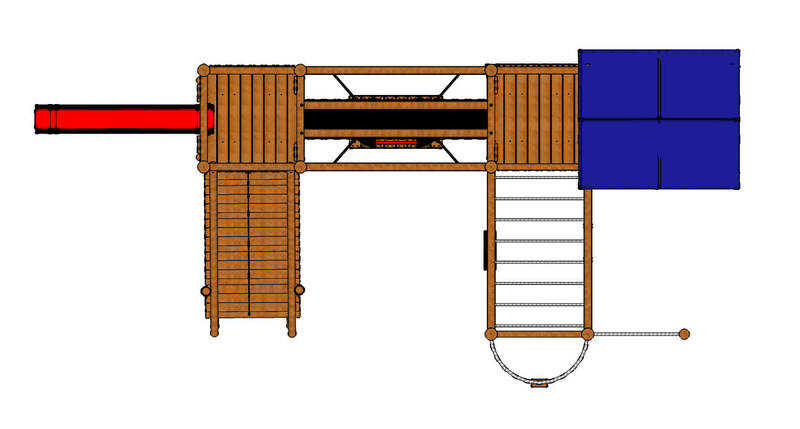 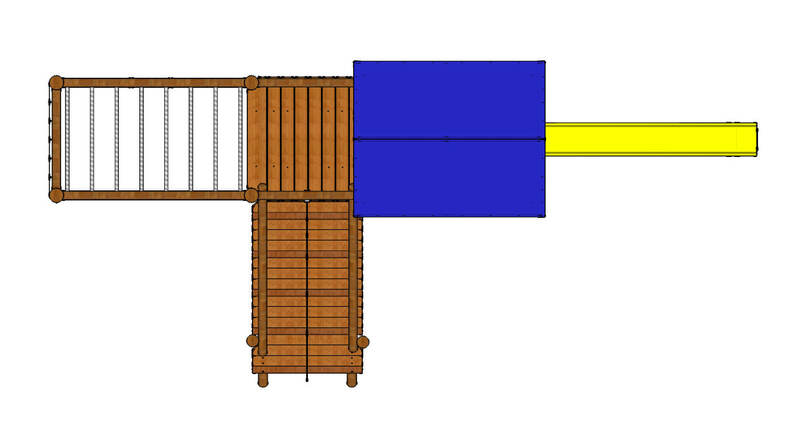 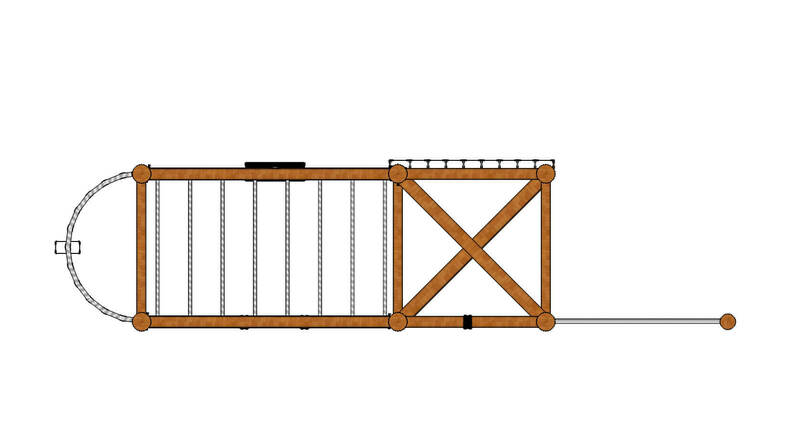 Great jungle gym for playgrounds in school and recreational areas.